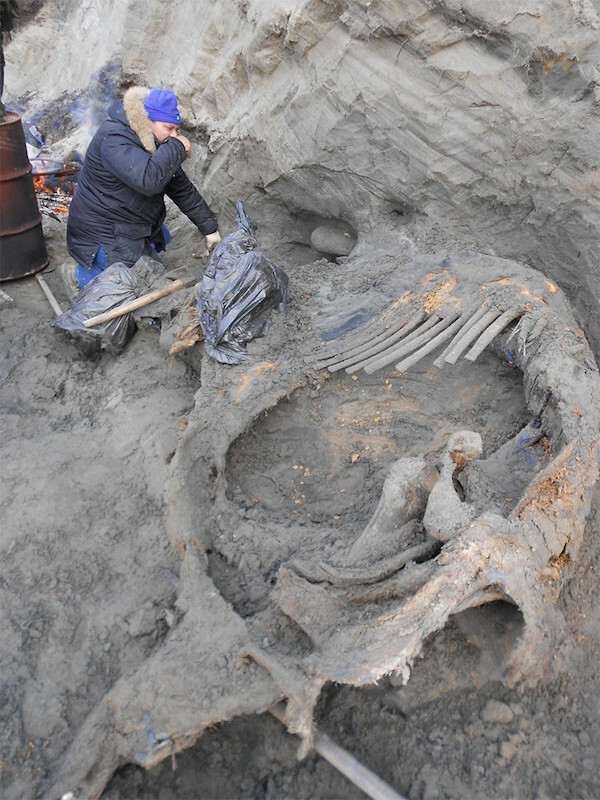 The carcass of a frozen mammoth with signs of weapon-inflicted injuries suggests humans were present in the Eurasian Arctic ten millennia earlier than previously thought. 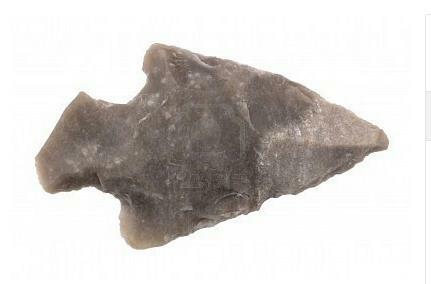 These results, which provide perhaps the oldest known story of human survival in the Arctic region, date human presence there to roughly 45,000 years ago, instead of 35,000 years ago, as previously thought. Don’t know about carving words into animal bones in England, but sheep’s knuckle bones were used as paving stones, devices for divination, and dice-like pieces in games. Continuing the story of Madison Grant, who helped to found the Bronx Zoo, from David Samuels’s essay “Wild Things: Animal nature, human racism, and the future of zoos” in the June 2012 Harper’s magazine: the sad tale of Ota Benga. The example is followed by a long footnote where Lees and Klima patiently explain what * means. They cite no precedents. These facts together strongly suggest that one of them is the originator of the notation. But we may never know which. Lees passed away in 1996 and Klima in 2008. … Thanks to Martin Kay for asking the question and to Paul Postal for suggesting the answer. Beth Levin checked Lees’s The Grammar of English Nominalizations (1960) and found that it has asterisks of ungrammaticality in it, starting on p. 7, where an asterisked example is given without comment. Two volumes of bookish cultural history that I’ve been reading: Willis Goth Regier’s Quotology (Univ. of Nebraska Press, 2010), about quotations, and Anthony Grafton’s The Footnote: A Curious History (Harvard Univ. Press, 1997), about, obviously, footnotes. Both packed with fascinating detail, though their style and audiences are rather different.